Gimme Shelter 2: MELBOURNE! Coming November 2017! 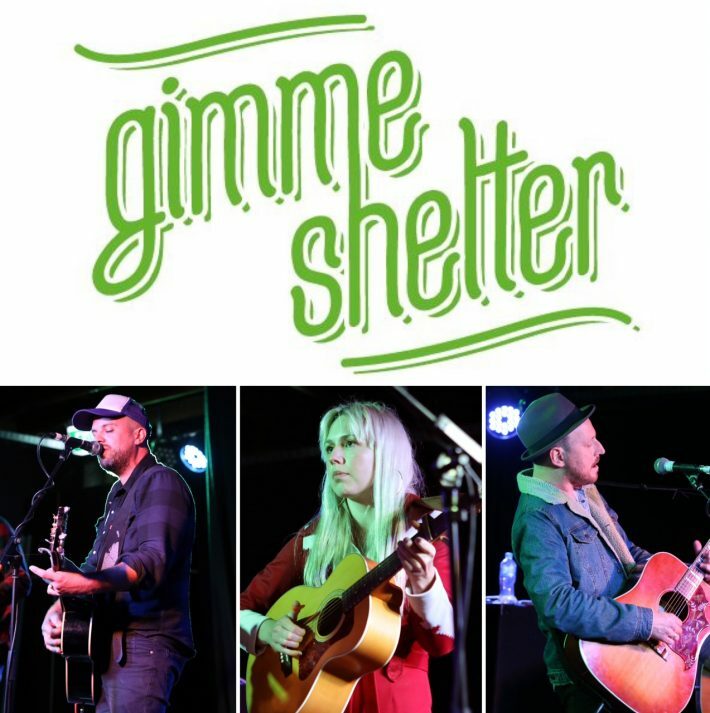 GIMME SHELTER 1 raised $1700 for groceries for Geelong’s asylum-seeker and refugee families!